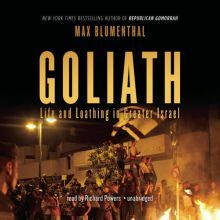 In Goliath, New York Times best-selling author Max Blumenthal takes us on a journey through the badlands and high roads of Israel-Palestine, painting a startling portrait of Israeli society under the siege of increasingly authoritarian politics as the occupation of the Palestinians deepens. 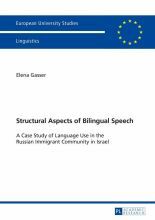 Beginning with the national elections carried out during Israel´s war on Gaza in 2008/9, which brought into power the country´s most right-wing government to date, Blumenthal tells the story of Israel in the wake of the collapse of the Oslo peace process. 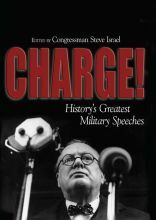 As Blumenthal reveals, Israel has become a country where right-wing leaders like Avigdor Lieberman and Bibi Netanyahu are sacrificing democracy on the altar of their power politics, where the loyal opposition largely and passively stands aside and watches the organized assault on civil liberties, where state-funded Orthodox rabbis publish books that provide instructions on how and when to kill gentiles, where half of Jewish youth declare their refusal to sit in a classroom with an Arab, and where mob violence targets Palestinians and African asylum seekers scapegoated by leading government officials as ´´demographic threats.´´ Immersing himself like few other journalists inside the world of hardline political leaders and movements, Blumenthal interviews the demagogues and divas in their homes, in the Knesset, and in the watering holes where their young acolytes hang out, and he speaks with those political leaders behind the organized assault on civil liberties. 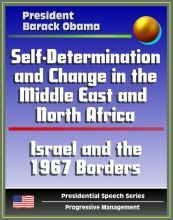 As his journey deepens, he painstakingly reports on the occupied Palestinians challenging schemes of demographic separation through unarmed protest. He talks at length to the leaders and youth of Palestinian society inside Israel now targeted by security service dragnets and legislation suppressing their speech and provides in-depth reporting on the small band of Jewish Israeli dissidents who have shaken off a conformist mind-set that pe 1. Language: English. Narrator: Paul Michael Garcia. Audio sample: http://samples.audible.de/bk/blak/005957/bk_blak_005957_sample.mp3. Digital audiobook in aax.